Our Northport and Tuscaloosa funeral home offer a full range of traditional and cremation services and pre-arrangement plans to accommodate the final wishes of the deceased. 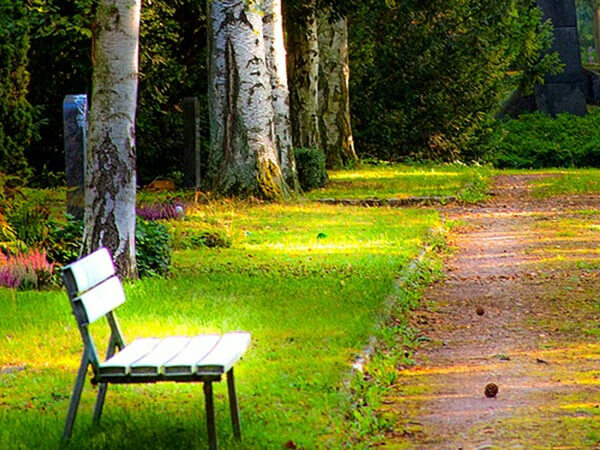 Our cemetery provides a variety of unique memorialization options including in-ground burial, above ground entombment and cremation memorial services. The ability for a family to host the entire service at one location is just one of the conveniences at Magnolia Chapel Funeral Homes. There are many roles,responsibilities and emotions when arranging a Memorial Service or funeral. AtMagnolia Chapel Funeral Homes in Tuscaloosa, we strive to make this difficultprocess as simple and easy as possible. We take pride in helping families copewith the pain of loss and celebrate life of those that have been lost. 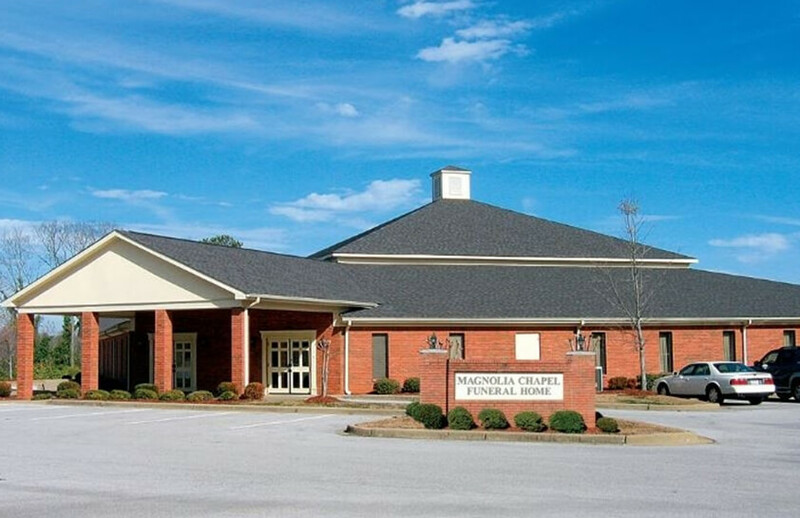 Our Tuscaloosa funeral homes services are designed to lead families through this difficult process with empathy and care. 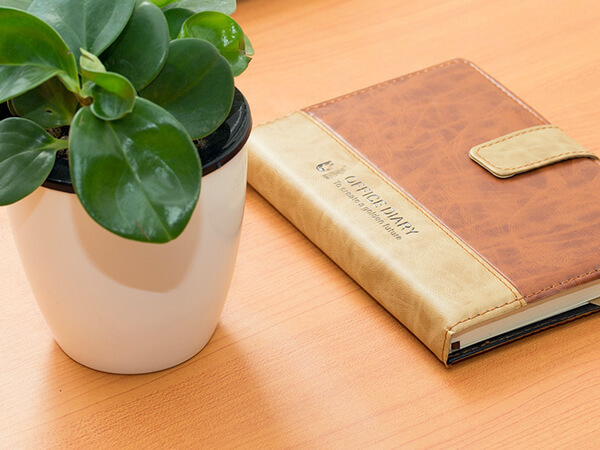 Our team goes the extra mile to help you in planning a burial service or commemoration event that respects your faith, culture and personal wishes. 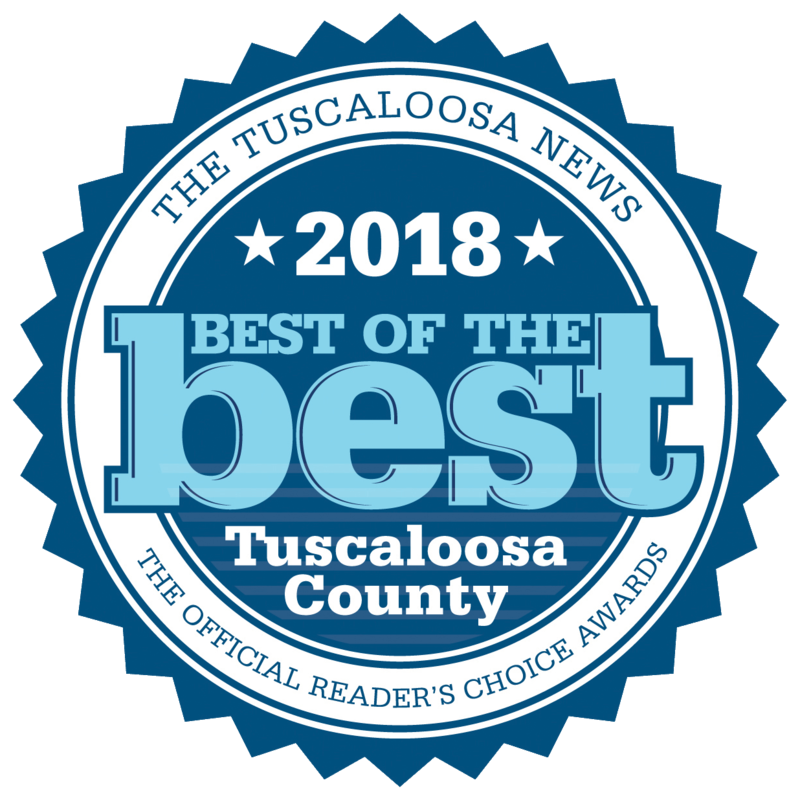 We are proud to serve the families of Tuscaloosa. 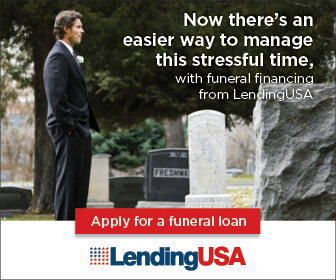 Outside of helping you tackle the logistics associated with a funeral (i.e. burial type, casket, head stone, cemetery accommodations, etc.) 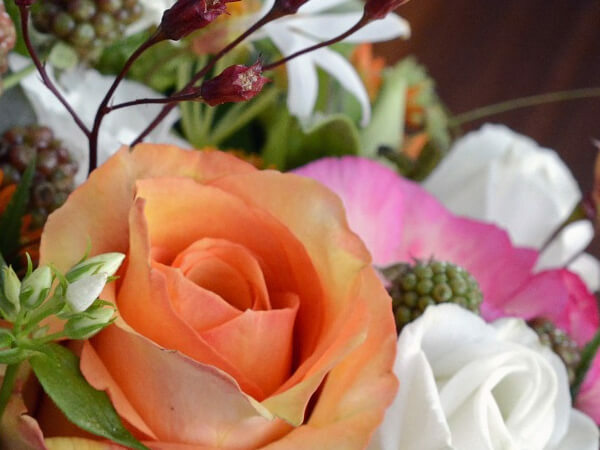 the men and women of Magnolia Chapel Funeral Homes are devoted to creating intimate and personal send-offs. 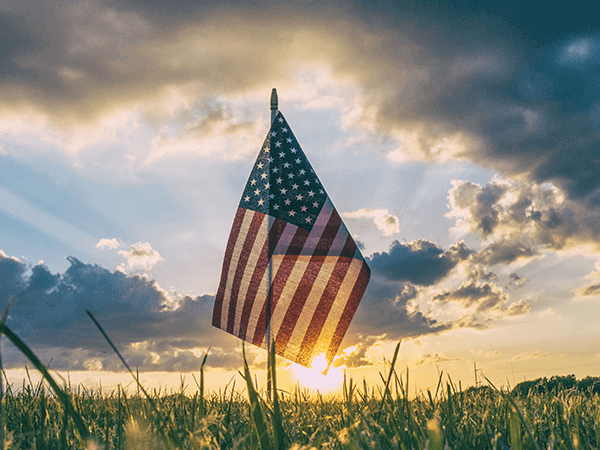 Whether that comes in the form of small, personal touches to a funeral, like certain music, flowers, décor and more, to specialized services for military members, former police officers and more — Magnolia Chapel Funeral Homes has the resources to create a funeral that allows family and friends to say goodbye in their own unique way. We know that, whether you’re planning a funeral ahead of time, or you’re dealing with a recent death, you’re going to have many questions. We have answers for you. 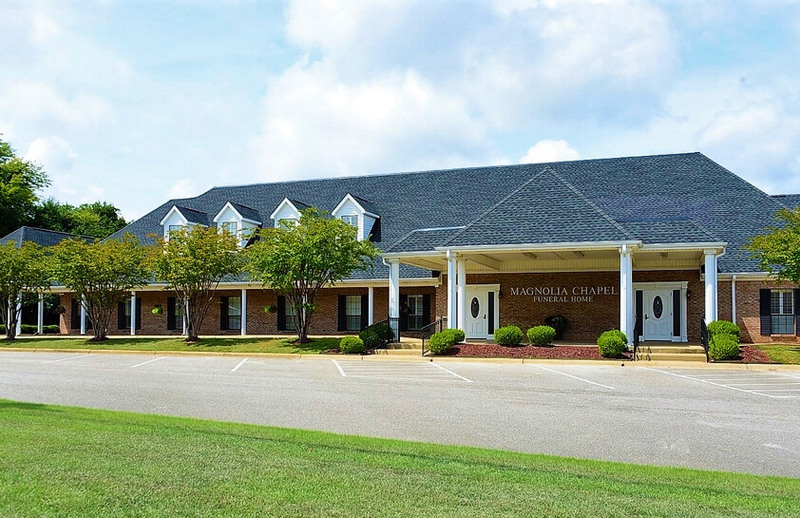 Connect with the men and women behind our Tuscaloosa local funeral home services and we’d be happy to show you more about what we have to offer here at Magnolia Chapel Funeral Homes. To receive our quickest response, please call us 24 hours a day / 365 days a year at 1-205-752-2005. At Magnolia Chapel Funeral Homes we take pride in providing families with the best service possible. We are here for you in all times. Don't hesitate to call or fill out the form on our Contact Us page to reach an experienced and caring professional in your time of need. The staff very professional and caring . Beautiful place.